Dr. Murphy was born and raised in St. Louis. He attended the University of Missouri Columbia for his undergraduate work. 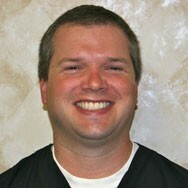 Dr. Murphy then attended dental school at the University of Missouri-Kansas City. After graduation, he spent two years in a group practice in Kansas City. He then moved back to St. Louis to practice with a fellow University of Missouri-Kansas City classmate in the South County area. Recently, he acquired his present practice in Arnold, Missouri, where he is happy to settle down and become involved in a growing, thriving community for the rest of his career. 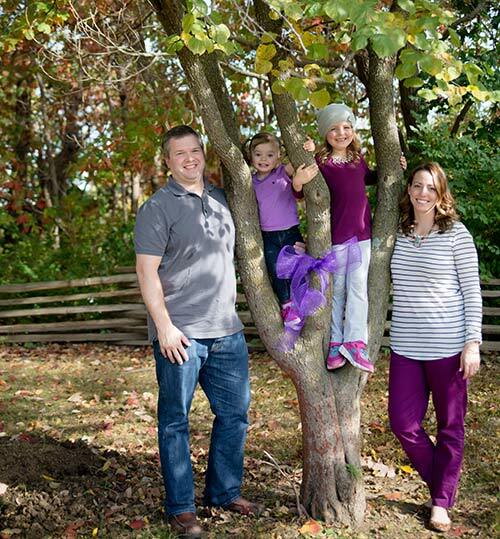 Dr. Murphy strongly believes that it is important to give back to the community and has joined the Arnold Chamber of Commerce and the Arnold Rotary Club.